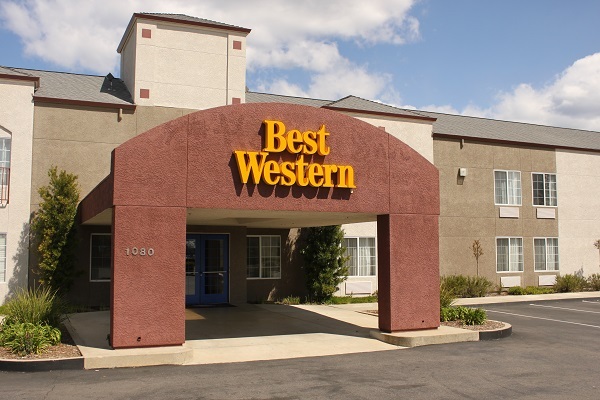 BEST WESTERN PLUS Twin View Inn and Suites is a AAA-3 Diamond hotel in Redding, California, perfect for business or leisure travelers alike. 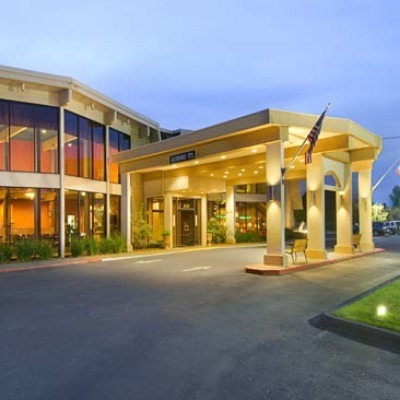 We are located a short drive from Shasta Dam, the second largest dam in the United States and Lake Shasta, the largest lake in California. Turtle Bay Exploration Park and the famous Sundial Bridge are just minutes away. 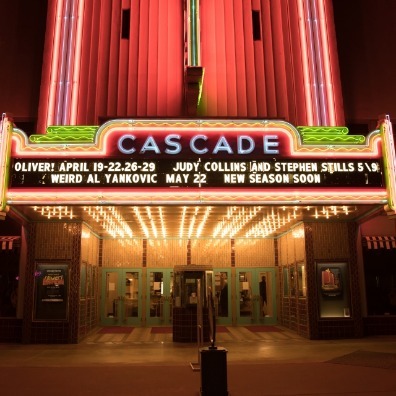 If you’re looking for things to do in Redding, CA, our hotel is close to everything! Whether your plans include business, sightseeing, or relaxing by our pool and spa, our complimentary hot continental breakfast is a great way to start your day. Enjoy a workout in our fitness center or use our business center to finish that last minute business detail. Our conference room is available for a variety of uses, classes, meetings and family gatherings. 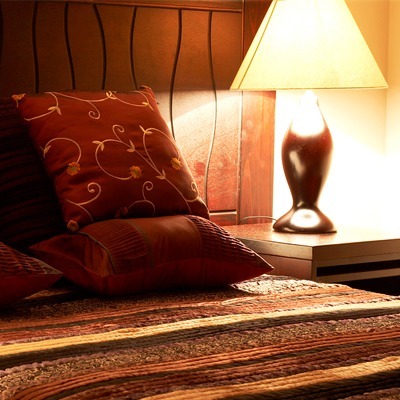 At BEST WESTERN PLUS Twin View Inn & Suites, our staff understands the needs of our guests and strive to provide excellent customer service.